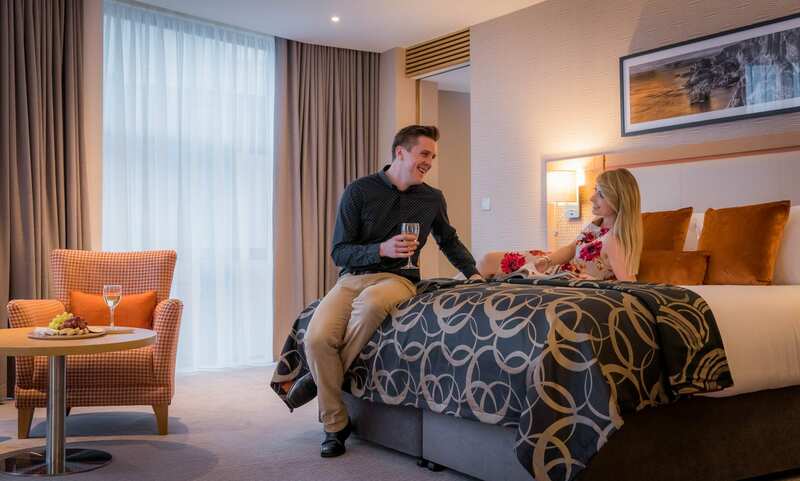 Enjoy a 2 night break with vitality breakfast and a 3 course dinner on 1 evening of your choice. Getaway this Easter and enjoy an overnight stay, with our delicious Vitality breakfast plus 3-course evening meal. Stay 2 nights and save 10% off your stay this spring. 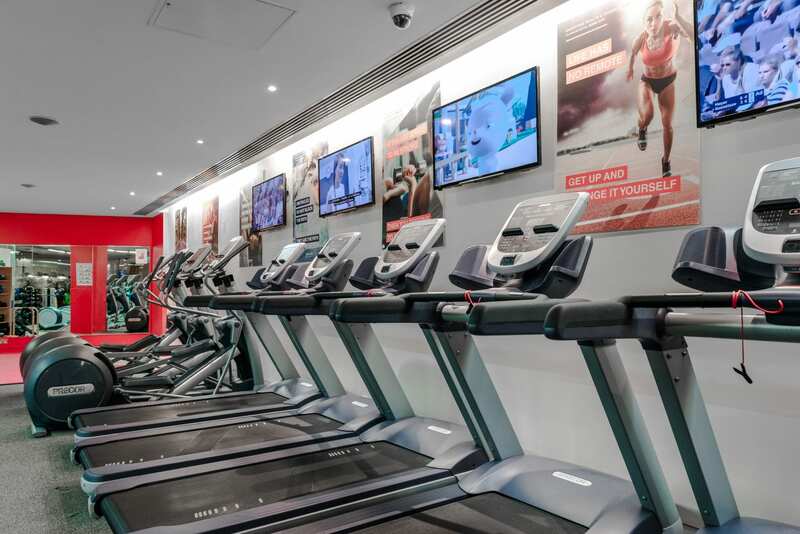 Enjoy complimentary access to health & fitness club. 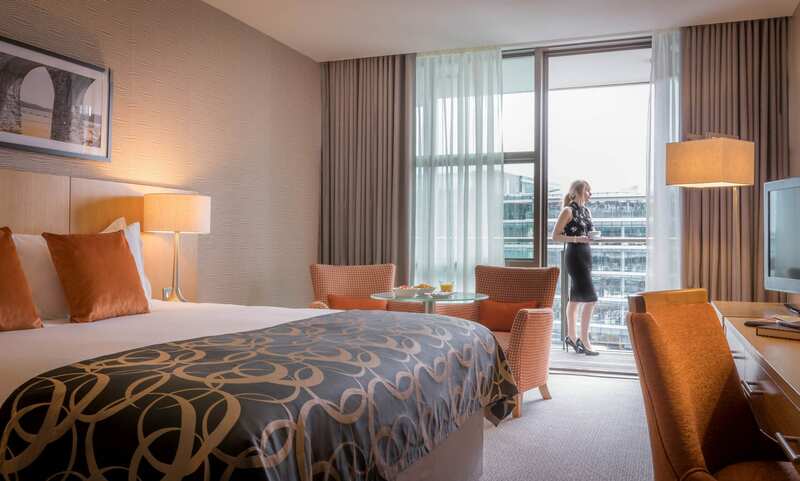 Where better to spend the Easter break with friends, family or a loved one than in the bustling heart of Cork. 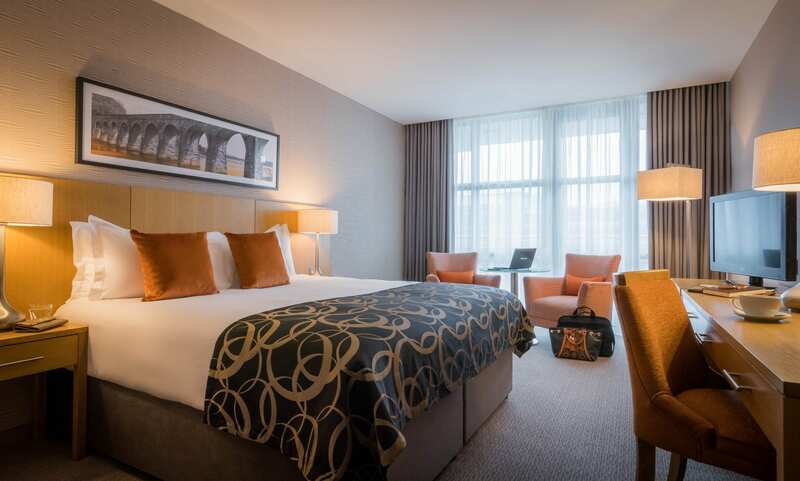 Ideally located in the city centre, Clayton Hotel Cork City provides the perfect base to explore all Cork has to offer. Check out some of our hotel deals and offers around Easter. 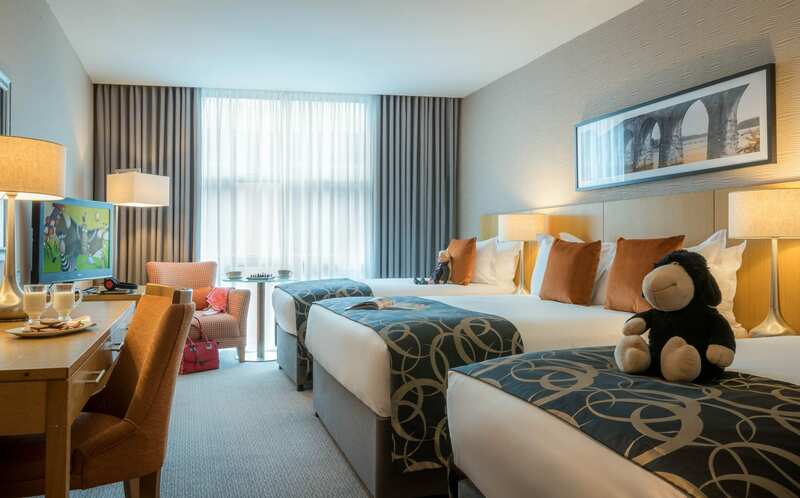 Our hotel offers the perfect facilities and location in Cork City Centre, guaranteed fun whether you’re travelling with family or otherwise. 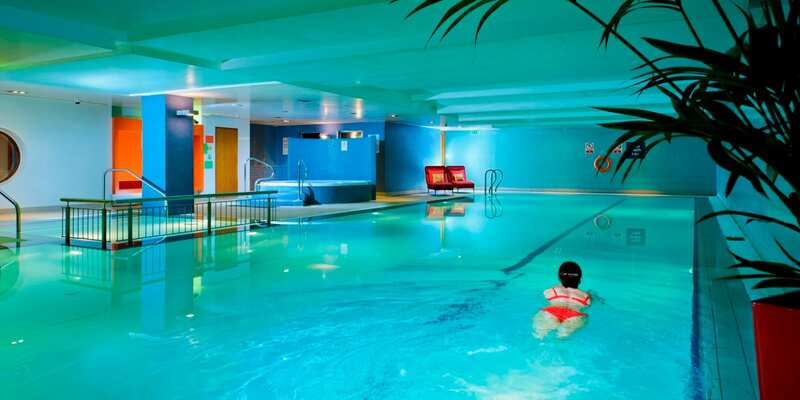 Rest and renew at Club Vitae Health & Fitness at Clayton Hotel Cork City. During your stay, you can enjoy use of the 18-metre heated-floor swimming pool with sauna, steam room and Jacuzzi. Great food in the heart of the city. Taste the freshest of local ingredients and home-baked pastries. Sit back and soak up our warm atmosphere, with a glass of wine or a hot cup of coffee. 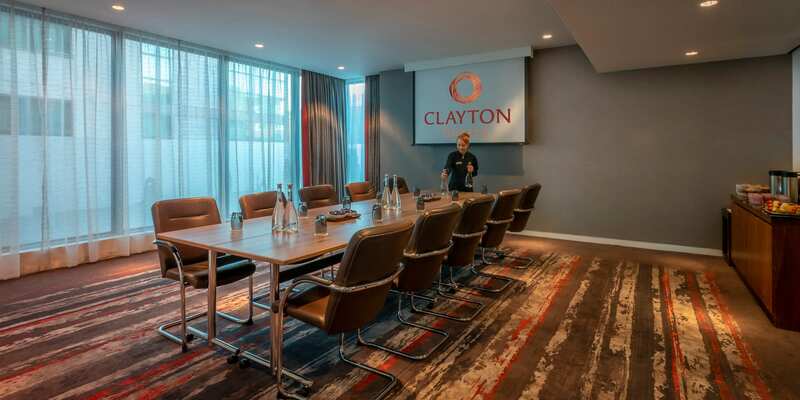 Whether it’s an intimate meal for two, a business lunch or a catch up with a friend, Clayton Cork City is your ideal place to savour the moment. 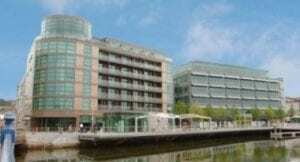 Meet and do business at Clayton Hotel Cork City. 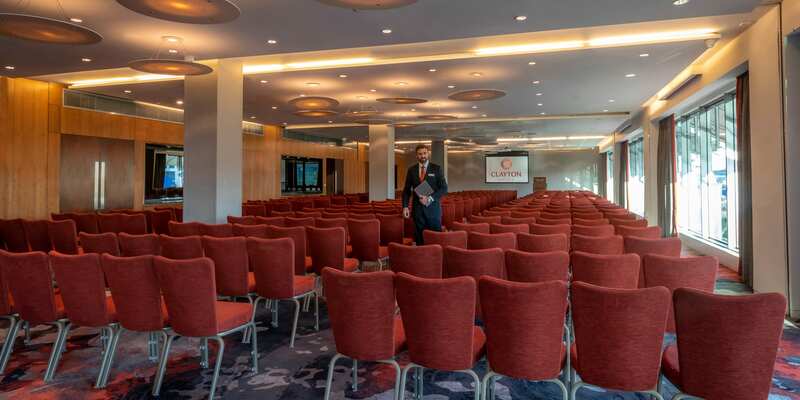 Designed to meet your requirements, our sophisticated meeting and conference facilities are spacious, bright and equipped with the most up-to-date AV technology, so you can have full confidence in your event. Celebrate your special day with us. 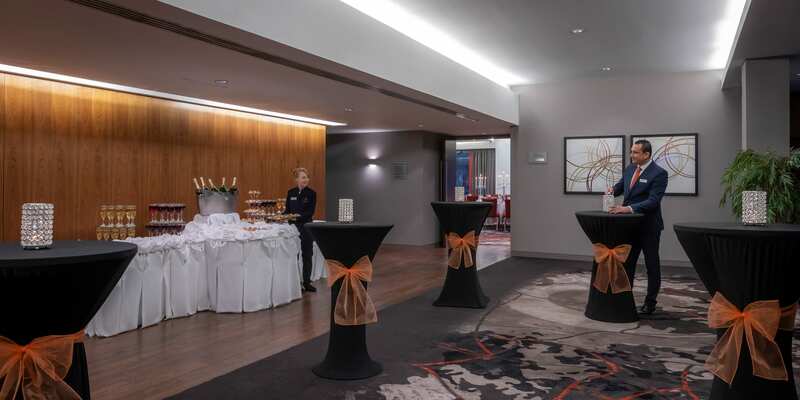 With options designed to cater for the impressive to the intimate, and menus made to wow, we can make your day one to remember. Our expert wedding planners are always on hand to assist you and help create the perfect day for you. Absolutely gorgeous hotel one of the nicest I’ve stayed in. Charles checked us in to our hotel and upgraded our suite included in the price. Room was like a penthouse overlooking the city, room was clean bath was very big, food was gorgeous too. Hotel cleaners very considerate, I had tablets on the side of my locker and they put a glass on the locker for when I came back. Staff very friendly would definitely recommend and come back again! Great place to stay for a night out. Thank you Paul and all the team in Clayton Cork City for a wonderful stay. 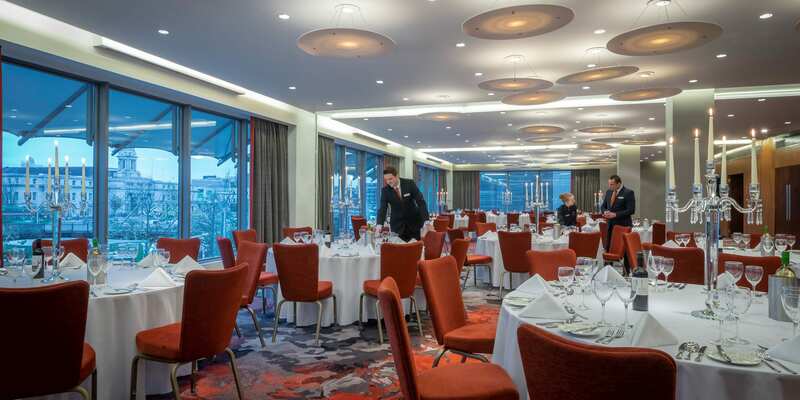 The room was divine with great views of the beautiful river lee and City Hall. 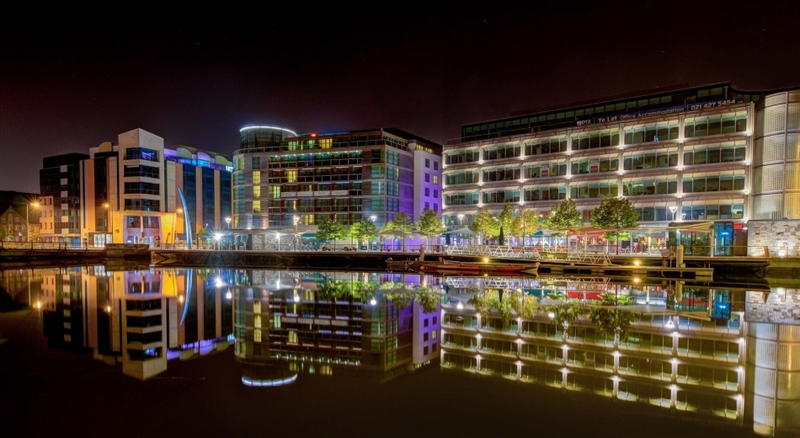 Everything you need for a night out in Cork. Location is excellent. We will be back. 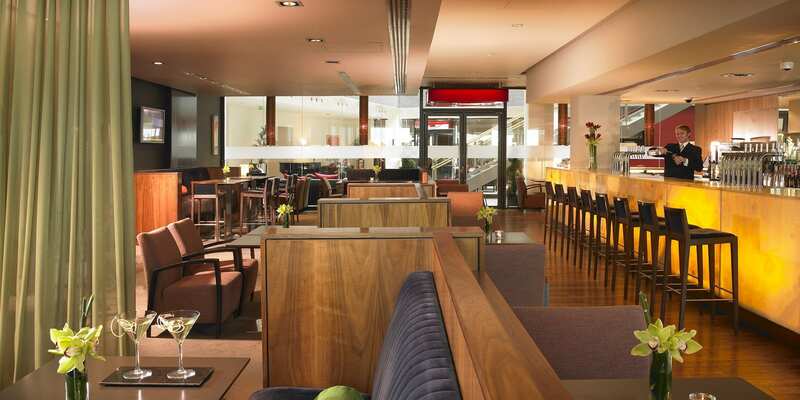 It was great to see the hotel so busy and the atmosphere was fantastic in the bar! Our room was stunning and the service from everyone was really first-class treatment. Would recommend this hotel to all! Stayed at the Clayton Hotel. Very central to Cork City. Hotel is perfect. Room is very comfy and cosy providing A/c and loads of practical extras. Breakfast yummy and bar food very good. Staff are friendly and very helpful. Looking forward to coming back. Stayed here for work, and liked the fact that the room was really large with all the amenities I needed. Nice big lobby and friendly staff. Good quiet sleep, and nice bed. 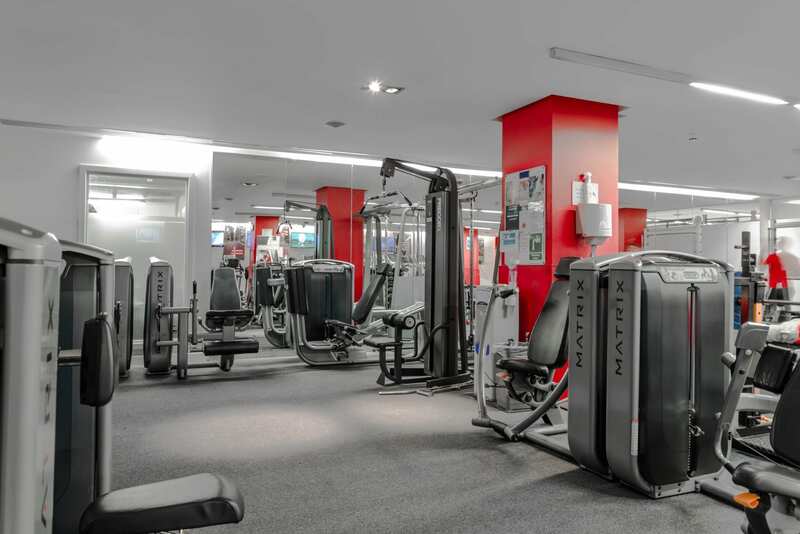 Handy location – a few minutes’ walk from the main shopping/eating streets. 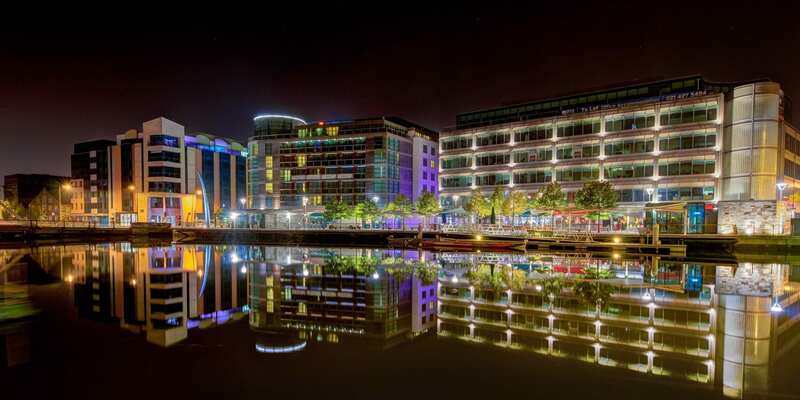 Cork city, 2 nights for walking around the city area. It is a high hotel in Cork, but I stayed and got a big right answer. It is within walking distance from the train station, the bus terminal is very close, and the busy street is just a short walk away. Room enough for single traveling is large, clean. Also equipped with outlets and coffee pots. The staff at the front desk and breakfast restaurant are kind and helpful without service. wifi Speed is also no stress. Modern comfortable hotel with decent sized rooms containing everything you need. A warm and welcoming ambience throughout from decor to staff. There’s a fitness centre and pool I didn’t get to try. Well organised breakfast with the usual options. The hotel was very busy but well-staffed so I didn’t have to wait long for anything. I accidentally left something behind and they called me straight away to let me know. Would recommend as a very reliable option with great service.